PAST CHAMPIONS FERLET AND VESTERSTROM HAVE ENTERED! Xavier Ferlet (GBR-451) and Jesper Vesterstrøm (DEN-111) have their share of national titles already, and they'll be doing battle again this year on the waters of the Chesapeake Bay! 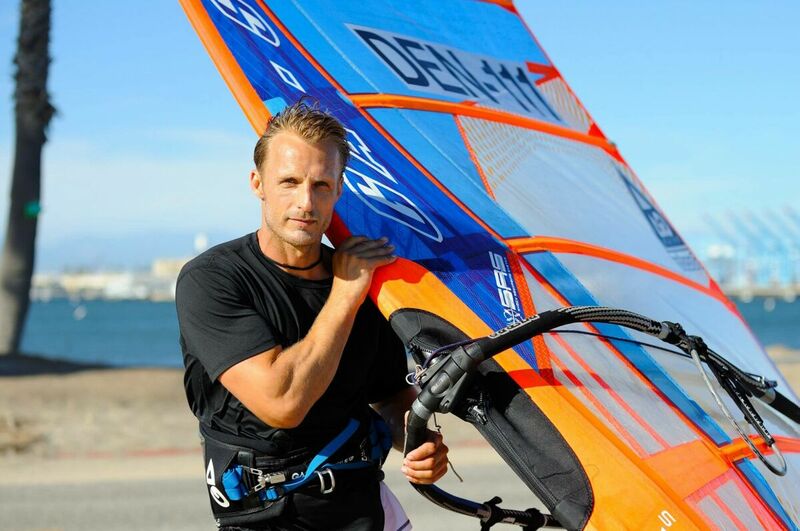 Xavier won the course racing, long distance and overall titles last year in Berkeley, while Jesper won the slalom competition there, so you can be sure that those two will duke it out again at the front of the fleet in Yorktown! I have worked with Dave on fins for years, and have been to his place heaps of times for testing but also to participate in his Kashy Festivals over the years. It's such a beautiful spot to race, and it works in most directions. Rigging up on nice green grass and 30-ft from a hot tub is a luxury not seen at many events! 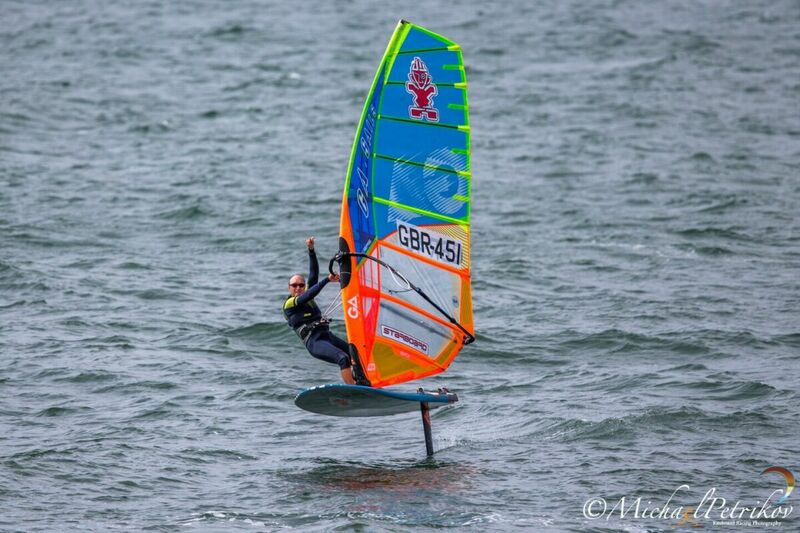 There is always a bunch of good local people there helping out, great atmosphere, and they really understand how to bring on the windsurfing spirit. Needless to say, the hosts Melissa and Dave Kashy are terrific. When not windsurfing, there is massage on the beach, ping pong, Alan Bernau and a lot more fun stuff to do in the area! As you may have noticed, dinner tickets have been arranged. Yes, you have to pay for it, but it takes the pressure off getting your own food ready, and you can just focus on racing or hanging out on the beach. Dave and Melissa have done this at all their events and it works out great! The food is fantastic and it's nice to go out and eat at night! It's awesome to have the hot shots commit to the event, but know that the event is open to all levels, so don't feel intimidated! Join the fun and learn from the best: register now!